OEM bundle of 25 pcs. 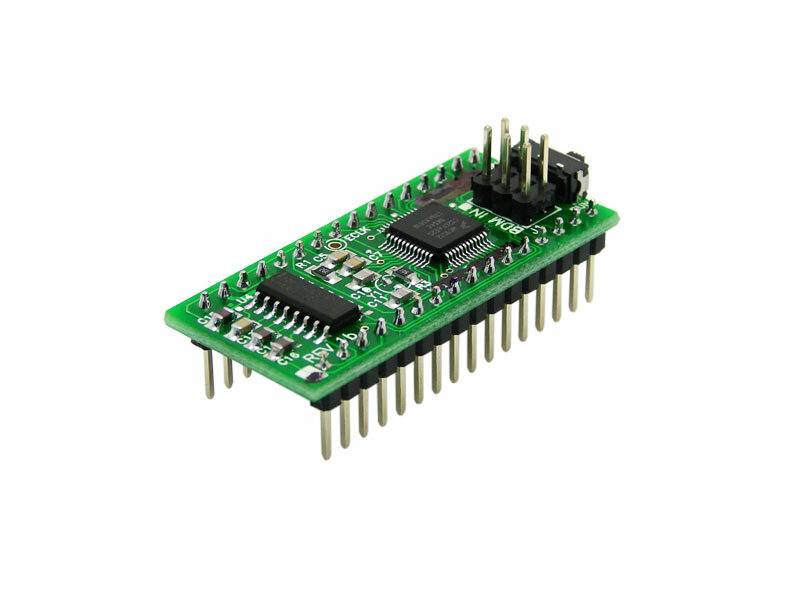 NanoCore12DXC32S (32-pin module with RS232 interface). Ideal for a class set or for a small production run of your project.